Brinkman Nordmann is a family business located in Wenum-Wiesel. As many other businesses that are run by families we started of small. 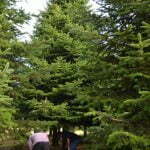 In 1997 we started with the transportation of Christmas trees, which we imported from Denmark. 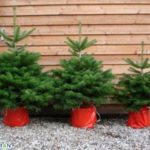 Meanwhile Brinkman Nordmann has grown into a large supplier of Christmas trees. 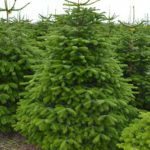 We work hard throughout the entire year in order to provide you with a high quality tree in the last months of the year. Even though winter time is the most demanding period of the year, the preparations are starting already during summer. From May up to September we visit our growers in the Netherlands and Denmark. 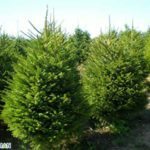 Subsequently, the trees are transported, distributed and delivered to our customers in the months October, November and December. To make sure we continue to expand and to increase the quality of the trees, we renew and develop our own machines. Only by adopting an observant attitude towards ourselves and by performing our work with passion, we can offer high quality and excellent service.